A gathering for Clayton will be held from 2:00-4:00 PM, Friday, January 18, 2019, at Hiett's LyBrand Funeral Home in Wills Point. 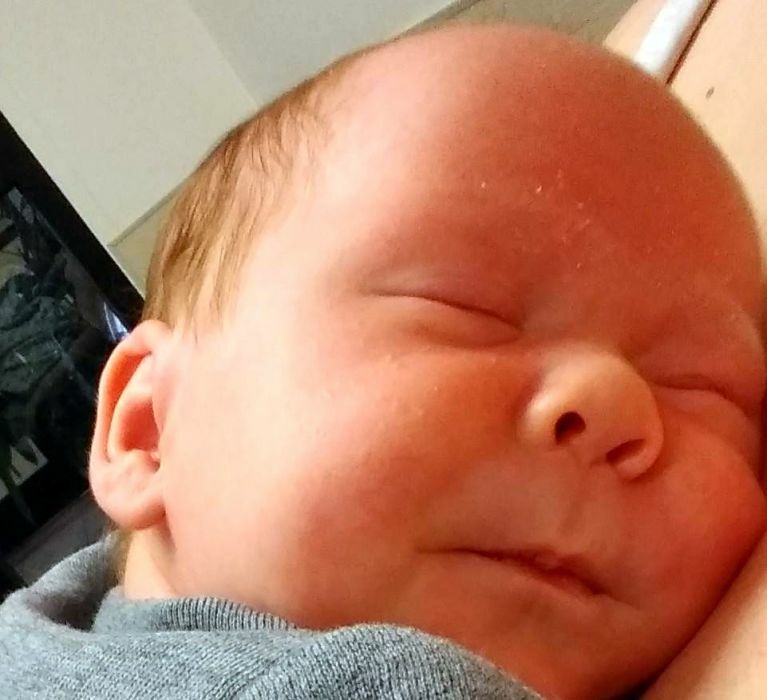 Clayton Alexander Deckard, one month old, of Myrtle Springs, TX, passed away Monday, January 14, 2019. He was born December 5, 2018, in Greenville, TX, to parents, Cynthia Gillispie and Casey Deckard, both of Myrtle Springs. Clayton brought joy to his family’s lives for the short time he was on this earth. He will forever be in their hearts and is now in Heaven with the Lord. Clayton is survived by his parents, Casey Deckard and Cynthia Gillispie of Myrtle Springs; brothers, Daniel and Grayson Toland; grandfather, Doyle Strickland of Beaumont; grandmother, Tammy Gillispie and husband, Weldon of California; uncles, Taylor Hull , Joshua Deckard and wife, Stephanie and Eric Deckard and wife, Nicole; aunt, Felisha Niccum.